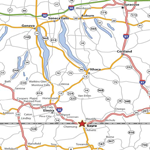 A major portion of the Southern Tier Expressway in New York, from Lake Erie on the west to State Route 352 in Elmira has been designated Interstate 86. Another section from Elmira to Route 220 (Exit 60 Waverly/Sayre) will be designated in early 2013, leaving 165 miles of route 17 to be upgraded to interstate standards. 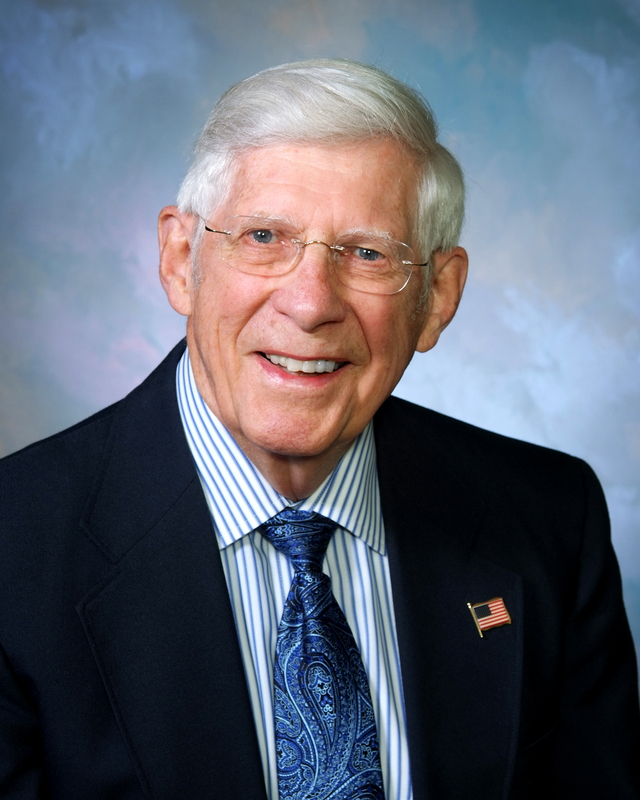 The New York State Department of Transportation has identified remaining projects which must be complete in the un-designated portion of the highway to make Route 17 a complete interstate highway. 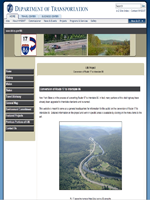 This website has been designed to enhance the traveler’s experience along the Southern Tier and Hudson Valley and to promote and accelerate the upgrading of Route 17, allowing Interstate 86 designation. This website compliments the I-86 TRAVEL GUIDE, published and printed twice a year by “The Evening Tribune” in Hornell, New York.